Have you checked your DV Lottery 2019 ? Home Nepal Have you checked your DV Lottery 2019 ? 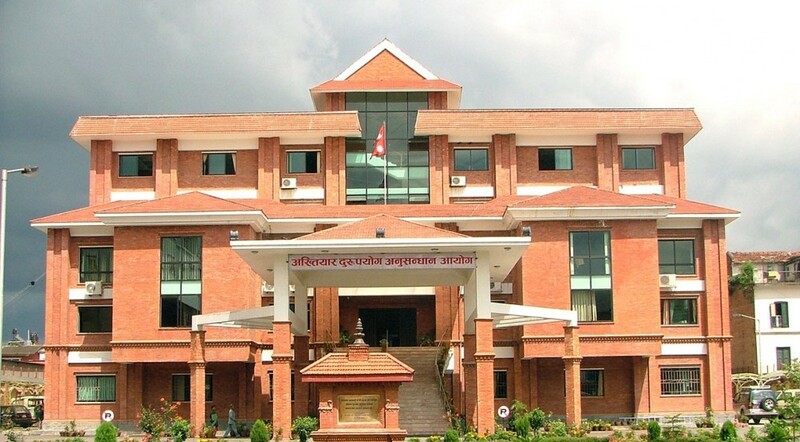 KATHMANDU April 16 : The US Department of State, Bureau of Consular Affairs has published the results of the 2019 Diversity Visa programme (DV-2019). 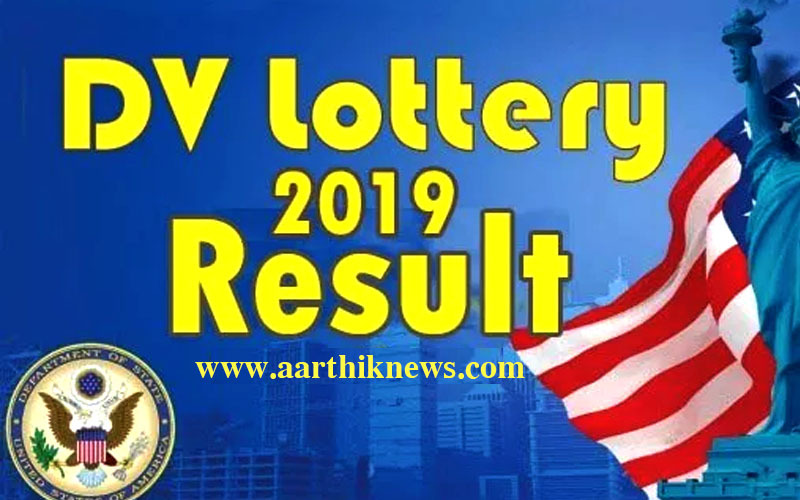 Those who have applied for the electronic DV from October 18, 2017 to November 22, 2017, with American dreams can check whether they are lucky enough to win the lottery. The department has advised the entrants to enter their confirmation information on www.dvlottery.state.gov starting at noon (EDT) on May 15, 2018. How to check DV Lottery ? first of all go through official website www.dvlottery.state.gov after that you can Click Check Status and then you can put your date of birth and Conformation no which you had taken at that application submission time.